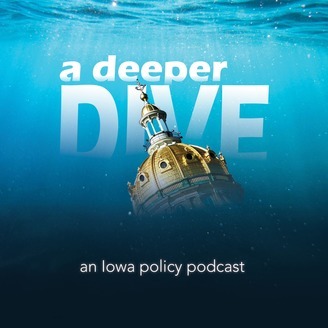 From the Child and Family Policy Center comes A Deeper Dive, a podcast about all-things child policy in Iowa. 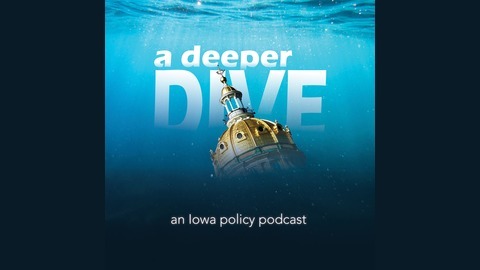 Every week we break down the policies and current events shaping the future for Iowa kids. Tune in weekly for a new episode. What's a child care desert? Why does child care cost so much? Is it true child care costs more than in-state college tuition? Good questions. Join the Center's Sheila Hansen and Dave Stone with the United Way of Central Iowa as they unpack the world of child care in Iowa—and why the state's situation is already at a crisis.